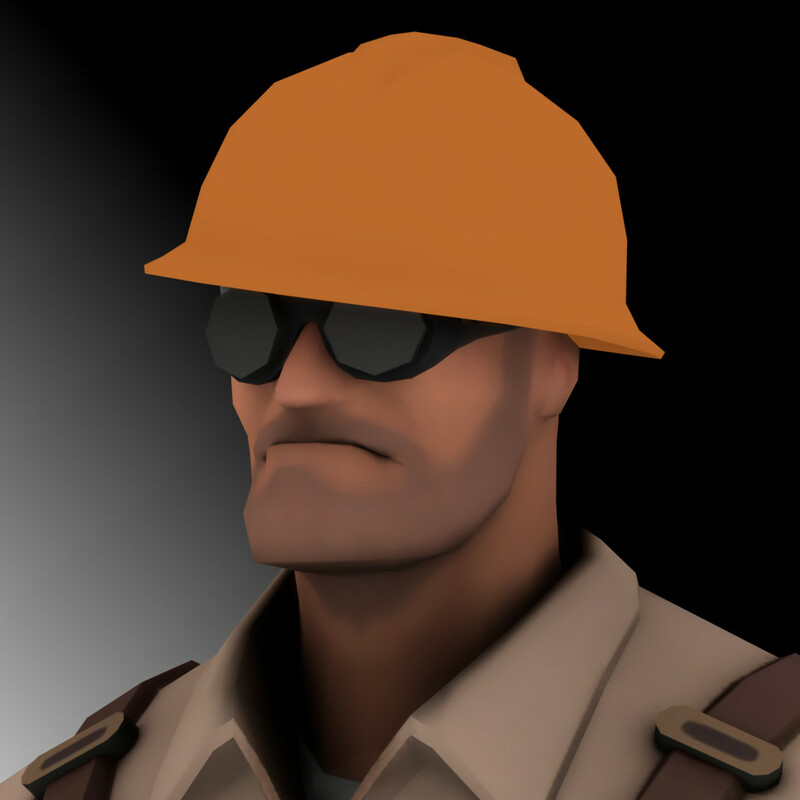 My take on the Beta Engineer. sorry if this is not part of this topic, but will you please make the old guillotine animation that is not a vpk? The beta's are always great.